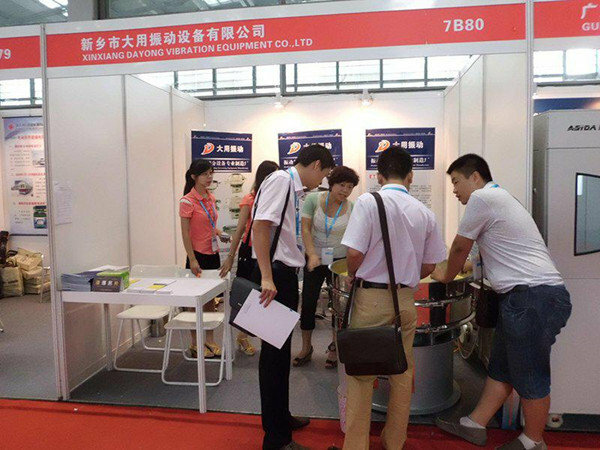 2015, Xinxiang Dayong Vibration Equipment company went to Shanghai exhibition for promoting development. The exhibition offered a great platform for companies to communication and carry out cooperation in the fields of machinery industry. 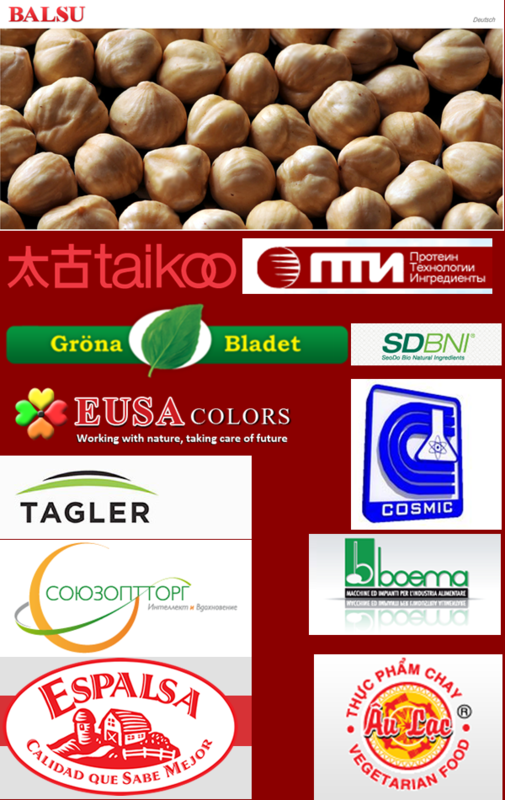 Many participant companies exchanged their ideas about the development of the industry. We also benefited a lot from this exhibition. 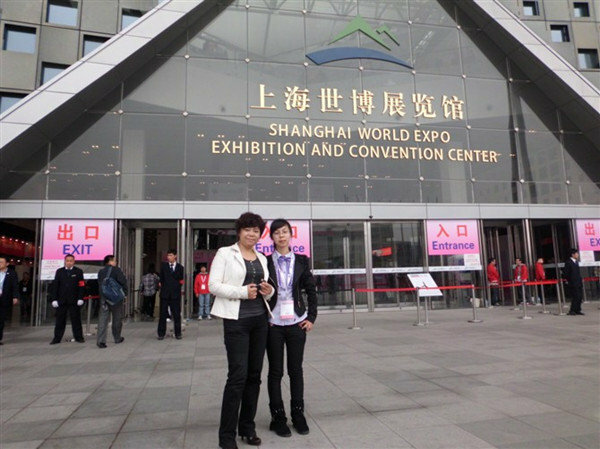 After visiting the exhibition, we had a deep discussion on how to provide better servicefor our customers; meanwhile to plan developing more markets from all over the world. Welcome all friends to communicate with us at any time. Always waiting for to join us and accomplish a win-win situation.